I know that buying or selling a home is one of the most important things you will do, and I want to ensure that your investment is as sound and lucrative as possible. I believe it should also be a pleasant experience! 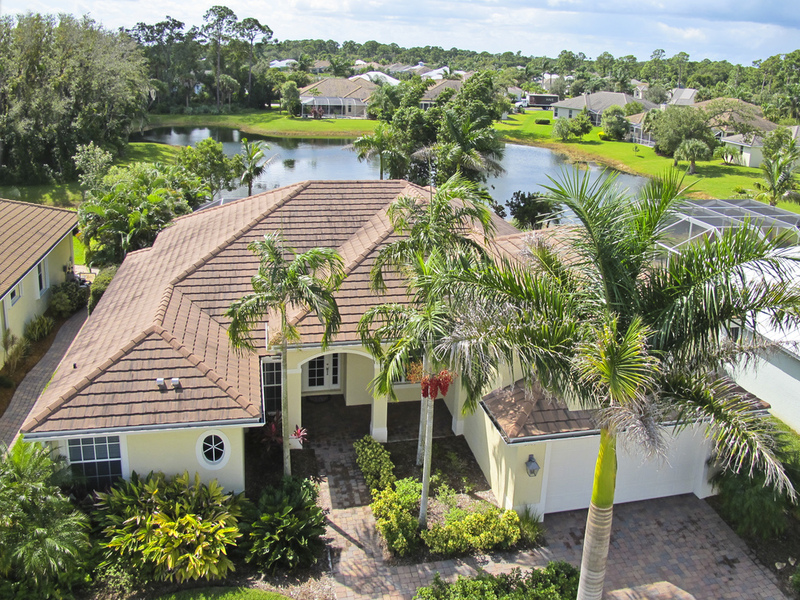 My extensive expertise in our Vero Beach ocean and riverfront communities, as well as the mainland and Sebastian real estate market will benefit you whether you are looking to buy or sell a home. Buying a home? I will work hard to help you find the home of your dreams by taking the time to listen and understand your needs and desires, because no one should have to compromise when it comes to such an important purchase. I firmly believe that you should be extremely well educated when it is time to put in your offer. Selling your home? 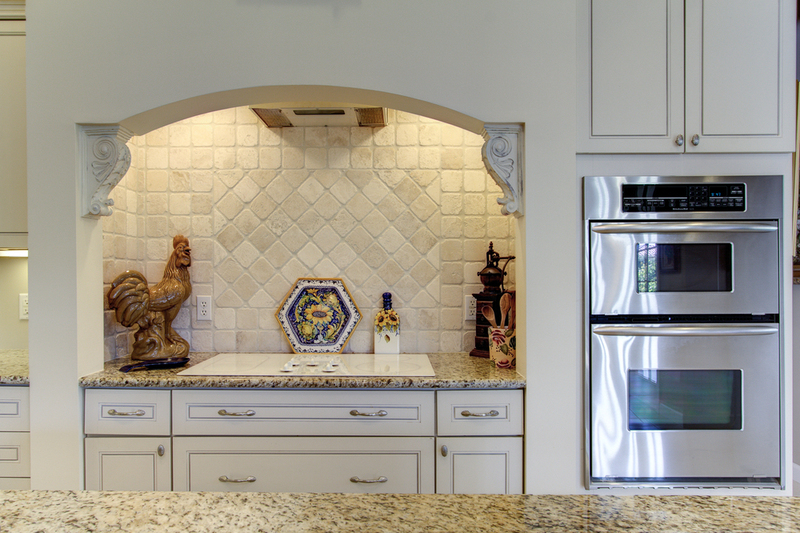 I take great pride in producing beautiful listings using professional photography and the latest technology. Your listing is then disseminated to a wide variety of international Internet portals, giving your home the most market exposure possible. Please take a minute to view some of my Visual Tours! I hope that you find my website to be a great source of information and visit often. Whether you are looking for information regarding Homes for Sale, Area Dining, or even Mortgage Information, everything you need is right here. I am always available for personal service by phone or email, so please feel free to contact me with questions or concerns any time! I listen carefully and look forward to helping you transition to your next step in life. 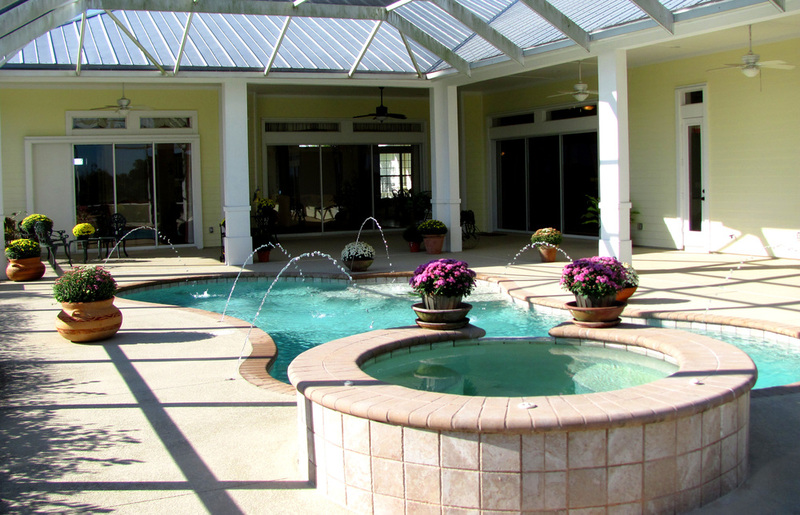 Please feel free to search the Indian River County MLS. Allow me to enable your home to come alive internationally by producing a stunning listing using professional photography and the latest technology. Let my website give you a taste of what makes our community one of the best places to live in the nation. 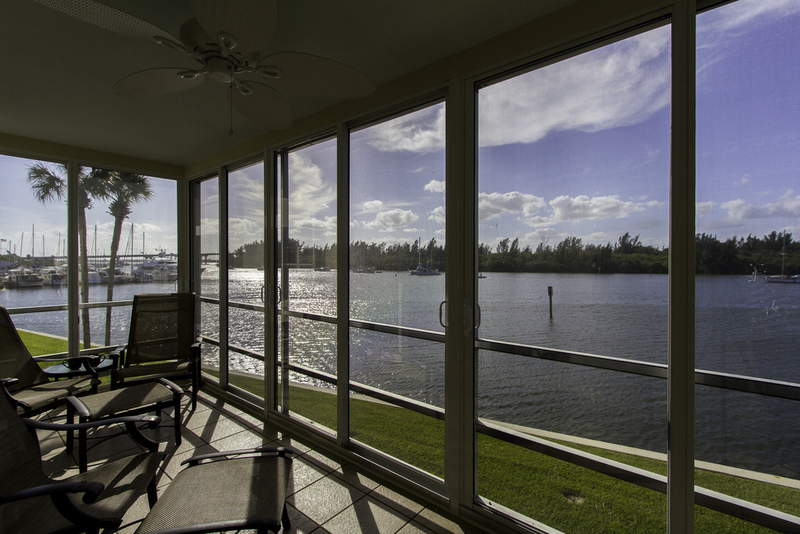 The cities of Vero Beach and Sebastian are about much more than tourism. Check out Indian River County's Chamber of Commerce to learn more. And don't forget, this is the land of zero state income tax! Our schools, both public and private, provide excellent educational opportunities. Sold! Arbor Trace beauty with custom home theater. It's been a busy summer of sales! 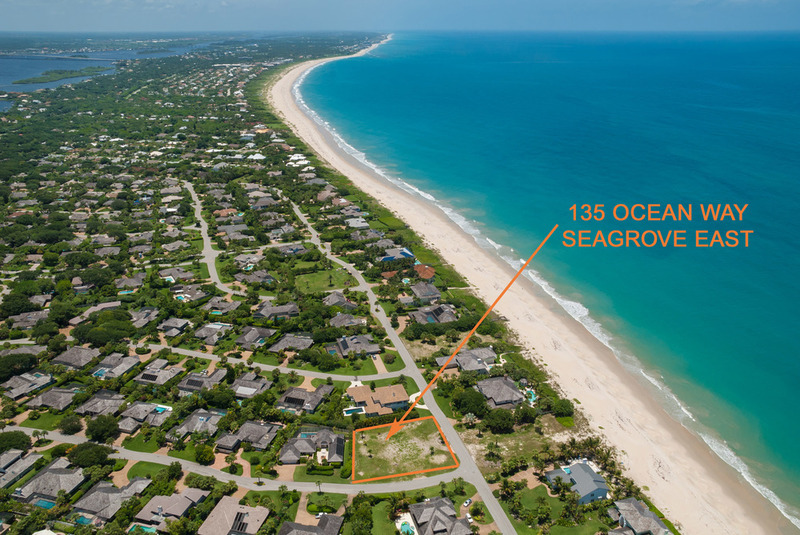 Highest non-oceanfront lot sale in Seagrove! Copyright Karen M. Smith 2014. All rights reserved.